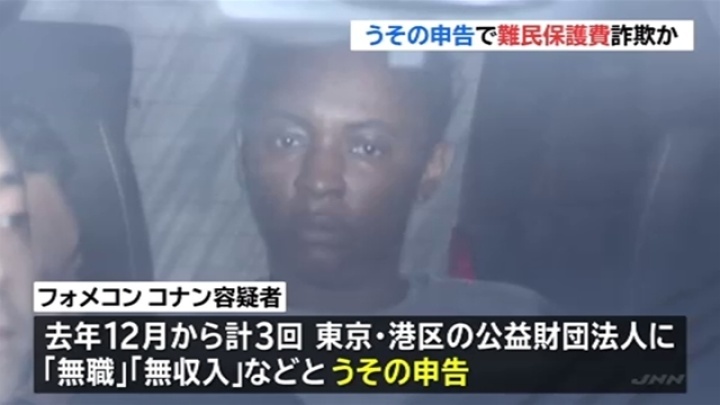 TOKYO (TR) – Tokyo Metropolitan Police have arrested a female Cameroonian national on suspicion of fraud for collecting income as a bar hostess while seeking refugee status, reports the Sankei Shimbun (Mar. 22). 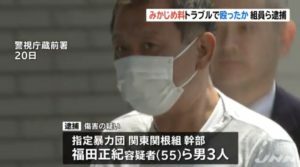 According to police, the woman, 33, claimed to not be employed and have no income in receiving 180,000 yen in assistance from the Refugee Assistance Headquarters in Minato Ward in December of last year and January. 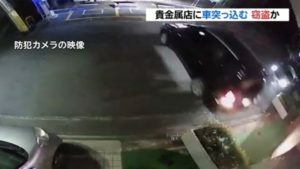 During that period, the suspect earned about 150,000 yen per month working as a hostess in the Roppongi entertainment district, police said. 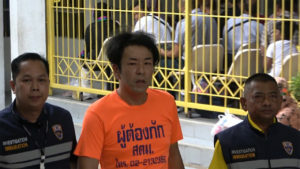 “I have nothing to say,” the suspect was quoted by police in denying the allegations. 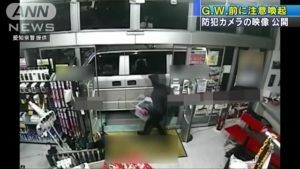 In 2017, the suspect arrived in Japan. She applied for refugee status due to the civil war in Cameroon. The arrest is the second for the suspect. In February, police accused her of violating the Immigration Control and Refugee Recognition Act, which does not permit employment as a hostess club while applying for refugee status.